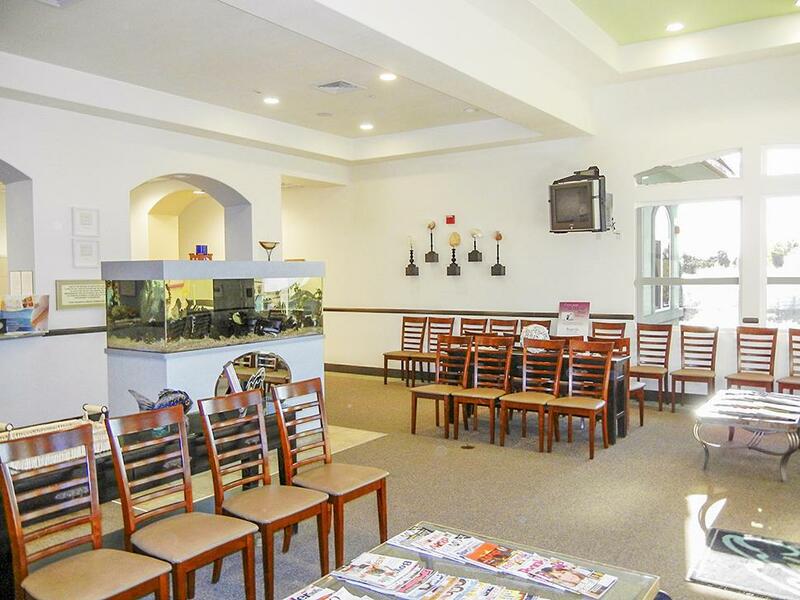 6,883 SF medical office building features lovely and functional improvements that contribute to the inviting atmosphere. 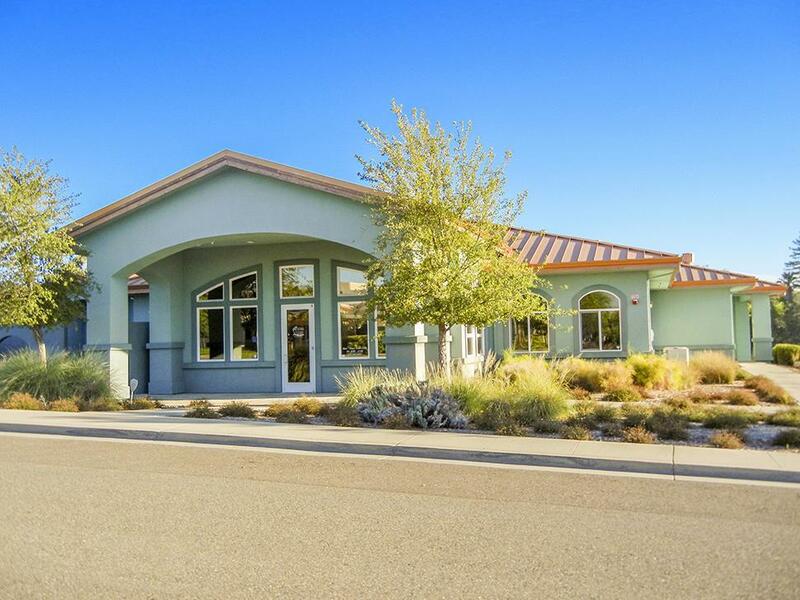 Includes a kitchen, built in fish tank, courtyard with fountain and benches, gorgeous drought tolerant landscaping, 6 covered parking spaces, great views and plenty of natural light. 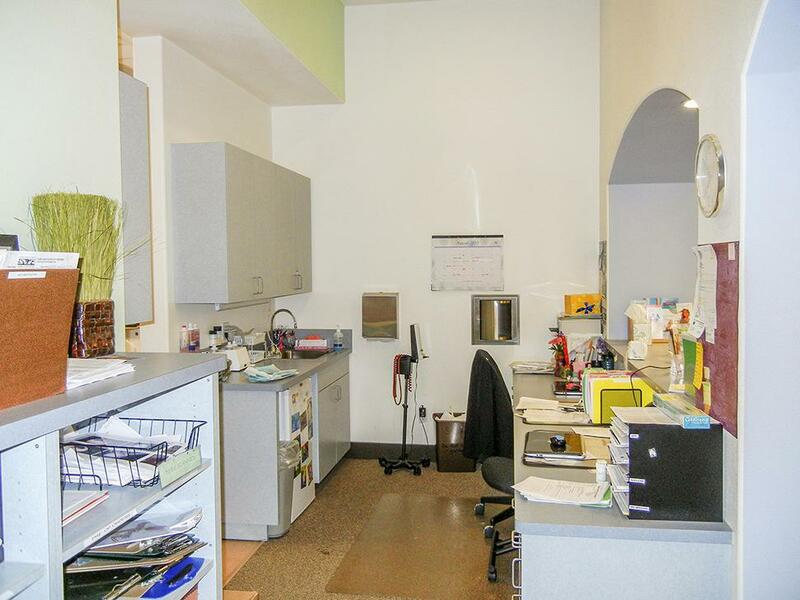 Phenomenal property and location to practice medicine as Mercy Medical Center under 1 miles awayCurrently split into two spaces, in total this building has 12 exam rooms, lab space, 6 private offices, 2 waiting rooms, a break room, 2 receptions, and 4 bathrooms as well as ample storage. Present owner currently occupies approx. 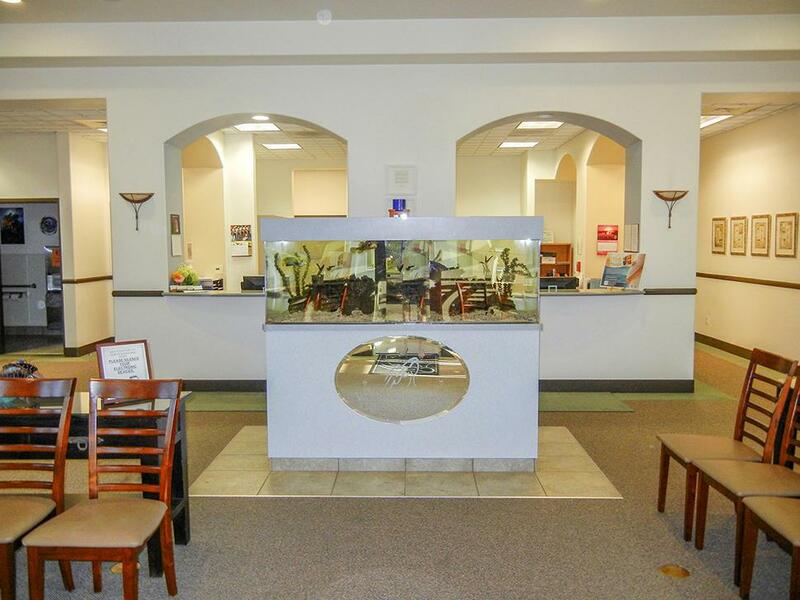 3,000 sf and is willing to sign a long term after sale or vacate. Perfect opportunity for owner/user such as a specialty practice or 3-6 physicians.